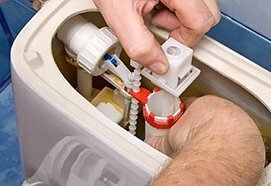 Quality Plumbing and Gas can help with installing rainwater tanks. 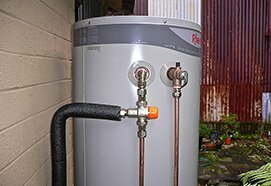 We can help you choose the rainwater tank that would best suit your Perth home and get your greywater system up and running. A good rainwater tank is a tank designed for the capture and storage of roof water. 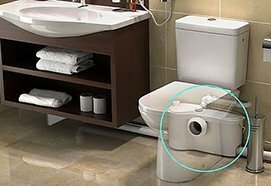 It includes all purpose built rainwater storage devices which meet the relevant standards/criteria of Western Australia. 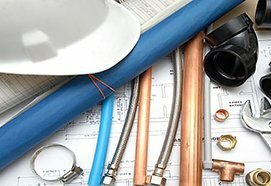 Having worked in the plumbing industry for over 10 years, Managing Director Marcos Gonzalez can help you choose a suitable rainwater tank for your needs and suitable for your home. 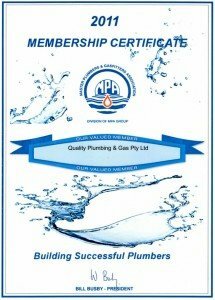 Our skilled team of Master Plumbers in Perth meet the strict health and safety regulations set out by the Master Plumbers Association and EnviroWest when undertaking a job for installing rainwater tanks and setting up any kind of greywater solutions systems. 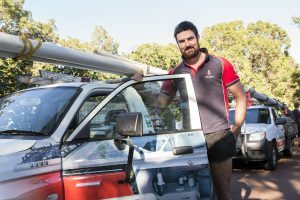 Rainwater tanks and greywater systems are a smart way to re-use water in Perth when the water supply is running low or if you want to help our planet stay clean by reusing and recycling. 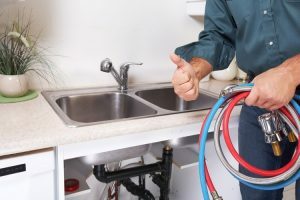 Rainwater tanks and greywater solutions save a lot of money on bills as you are using Mother Nature for your water and relying less on the tap.